We can offer discounts and special offers on all UK and overseas holidays, cruises, coach breaks and escorted tours. Book with Hessle Travel to get the best of both worlds. Online prices with the safety and security of booking with a local independent travel agency. 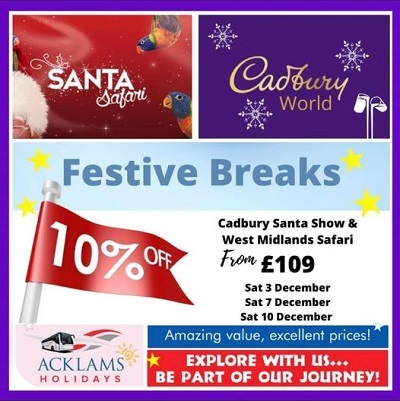 We offer discounts and special offers on most UK tour operators including all the top names for holidays, cruises, coach tours, flights, car hire, ferries and more. Give us a call or email us today for a quote or to book your UK, European or Worldwide holiday! Call us on 01482 641064 for availability, more information or to book. We also offer package holidays with low cost airlines, worldwide tailor made tours, city breaks and more. Why book through Hessle Travel? Experienced staff and great service. All the benefits of booking through your local independent travel agent with discounted online prices. Easy to contact - Local office and telephone number. We will add all advance passenger information if needed by the tour operator and also help with any Visa requirements. Hessle Travel is an Accredited Body Member of The Freedom Travel Group Ltd, ATOL 6042. This enables us to secure the big cost saving benefits from being part of one of the UK's largest agency groups with £1 billion buying power. We are ABTA and ATOL bonded giving financial security to clients. 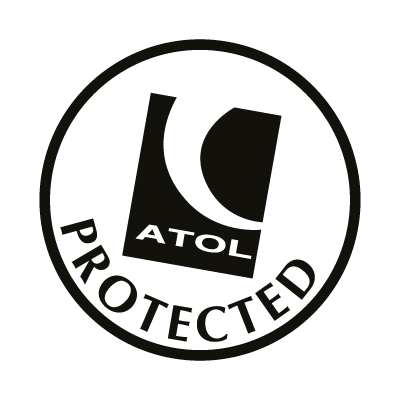 ATOL Protection does not apply to all holiday and travel services on this website. Please ask us to confirm what protection may apply to your booking. Hessle Travel offer a wide range of discount travel options including - cheap flights, holidays, hotels in the UK and worldwide, late deals, airport hotels and airport parking, car hire, coach holidays and various other options. We are located in Hessle which is approx 4 miles from Hull City centre. Hessle Travel is a member of the Freedom Travel Group Limited. Registered Office: The Thomas Cook Business Park, Coningsby Road, Peterborough, PE3 8SB. Company number: 03816981.